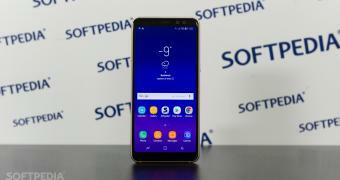 Samsung was caught with the hand in the cookie jar, again, this time for using a picture taken with a DSLR camera to showcase the capabilities of the portrait mode for their Galaxy A8 phone. Samsung doesn’t seem to learn from its mistakes, although it’s not even fair to call them mistakes. The company goes out its way to use photos that are not made with the cameras they are promoting, which means that the images were not actually chosen by mistake. We have to be honest and say that Samsung is not the only company that seems to be doing this. Just a couple of years back, Huawei did pretty much the same thing with Huawei P9. And these are just the ones people found out about. It’s likely that it’s a much more extensive phenomenon than we might imagine.